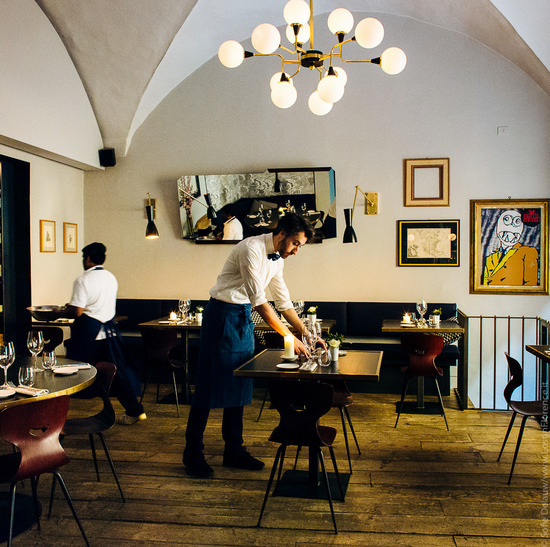 ‘Amore’… I hear this word linger from the calm kitchen of new Florence eatery, Gurdulù. It is not a word you typically hear proclaimed by a head chef (which loosely translates as ‘my love’ from Italian) to staff in a busy kitchen prepping for the evening food service. Here I am, looking into the open glass window at chef Entiana Osmenzeza whose warm and loving style gives this kitchen a unique feel. In a decade that has seen the likes of tempestuous chefs gain notary, it’s refreshing to come into a kitchen that is as calm as the cuisine is refreshing on the palate. Welcome to Gurdulù. Positioned on the site of the recently closed restaurant, Cibi, Gurdulù has taken on an entirely different feel both with its interior design and food menu. 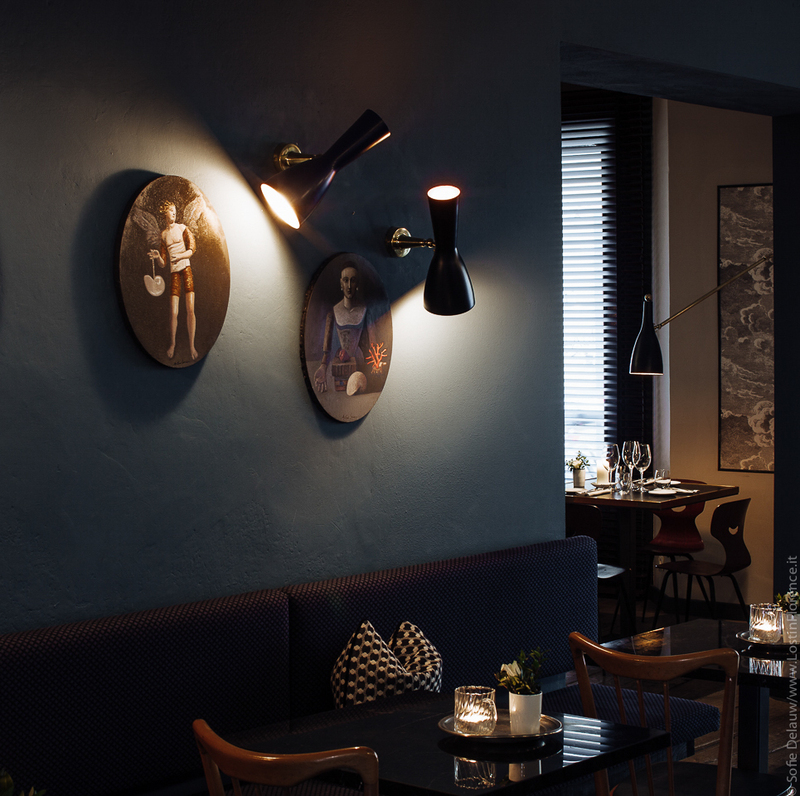 The dining room is now slick and chic, a gentleman’s club feel with smoky grey walls and banquettes covered in black and blue check print fabric sat bedside vintage wood tables. Walls lined with antique mirrors and paintings which look like they have come directly from the window displays of neighbouring via Maggio’s antiquities stores. Tea lights flicker in mugs, staff hurry through the venue ready for service. I could be in Paris, London, New York … but here I am, in what is becoming a very fashionable Florence. 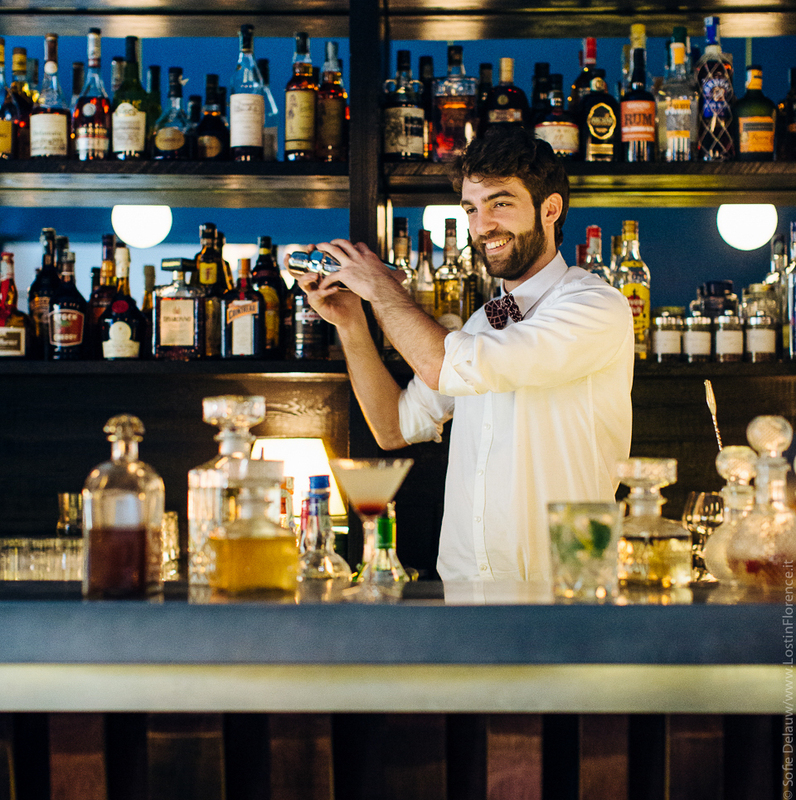 I take a seat on a tall stool beside the long zinc bar to immerse myself in the drinks list that has a focus on gin, with creative cocktails by resident mixologist Sabrina Galloni, who has ventured over the river Arno from Rivalta. 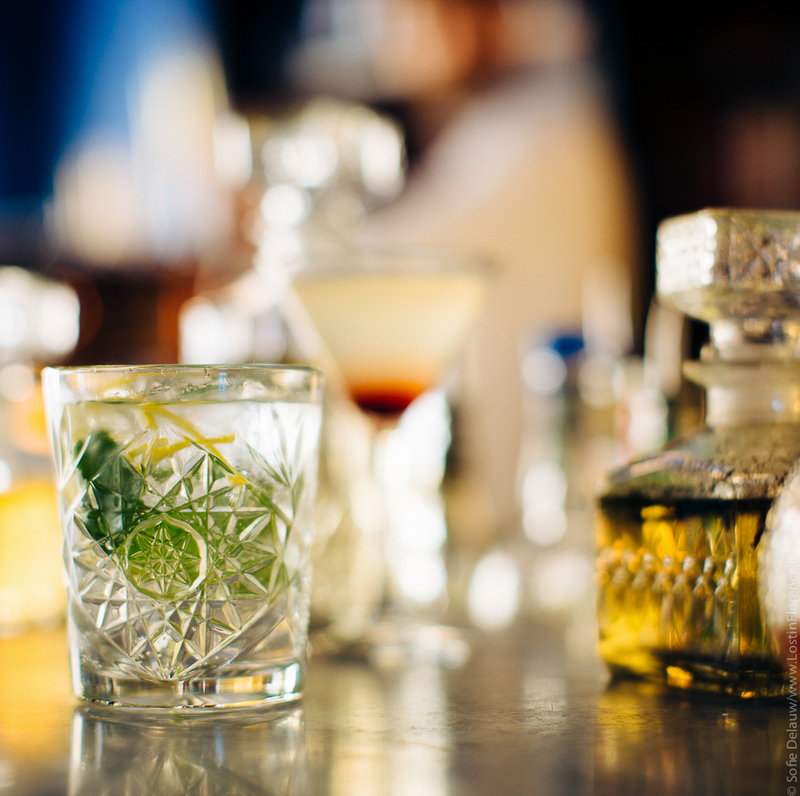 Here she has created a menu filled with classics (Margarita, Moscow Mule) plus new cocktails to tantalize (Breakfast Martini, Japanese Mojito), making a drink at the bar the ideal way to begin an evening before the food love begins. The open window of the kitchen looks onto the Chef’s Table where you see Entiana and her young team at work with a 'pure, traditional, regional' approach, which is spelled out on the menu. 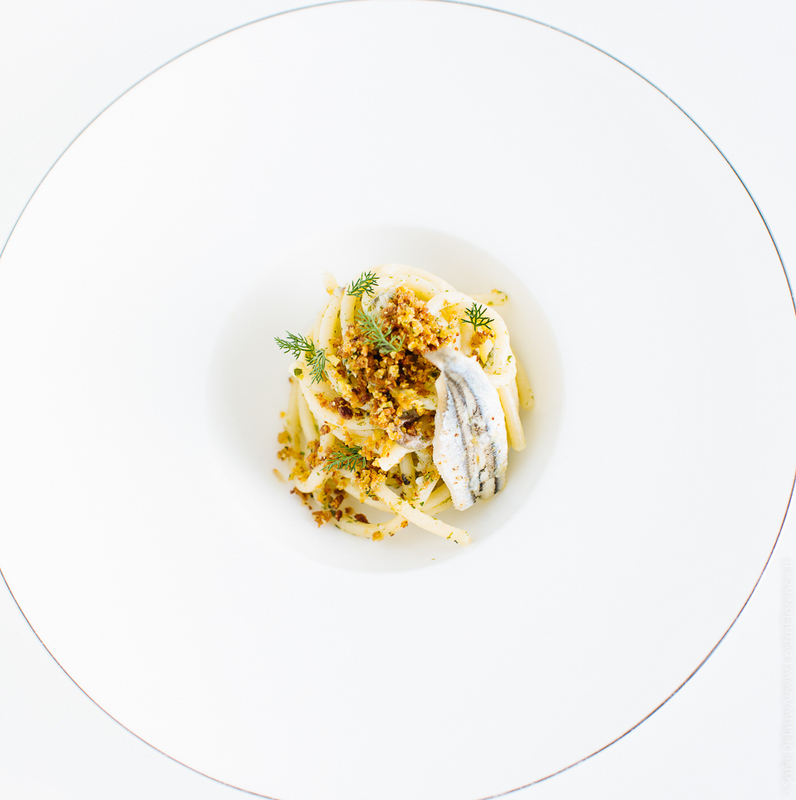 From monkfish to veal, her inventive dishes focuses on the fresh and seasonal, creative plates which function with taste (including spaghetti with blue tailed fish ragù or piglet with thyme cappelletti in a daishi and daikon broth). 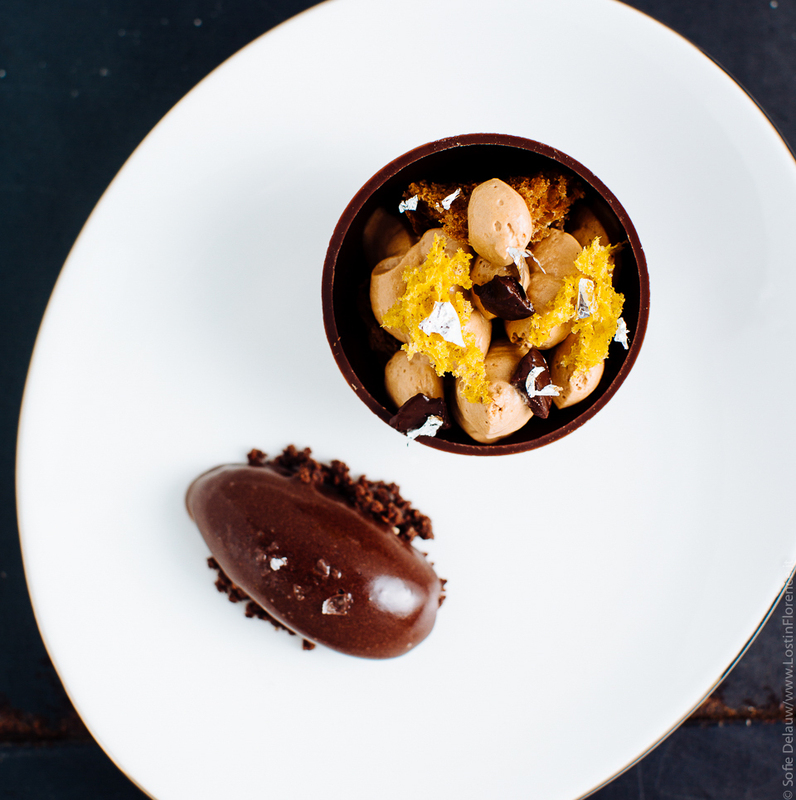 Plus three tasting menus starting at €45 for three courses. Chef Entiana Osmenzeza rise to Head Chef is a story in itself. Albanian by birth, Entiana left at 16 years old to escape the civil war in the 1990s migrating to Italy for its closeness to her home border. Her first job was as a cook for, at the time, no documents were required in this line of work. Soon the young Entiana was discovered by local authorities and made to go into foster care, part of her housing conditions to take a course to learn a skill – she chose hospitality. Her foray into the cooking world was made, at first, for practicality yet later for a love of Italy and its cuisine. It’s a career that has now spanned two decades living in multiple countries which has garnered her skills with an international flair seen in her dishes. Including five years at Westin Excelsior in Florence where she opened Se.STO restaurant on the hotel rooftop, a space previously closed for 23 years. 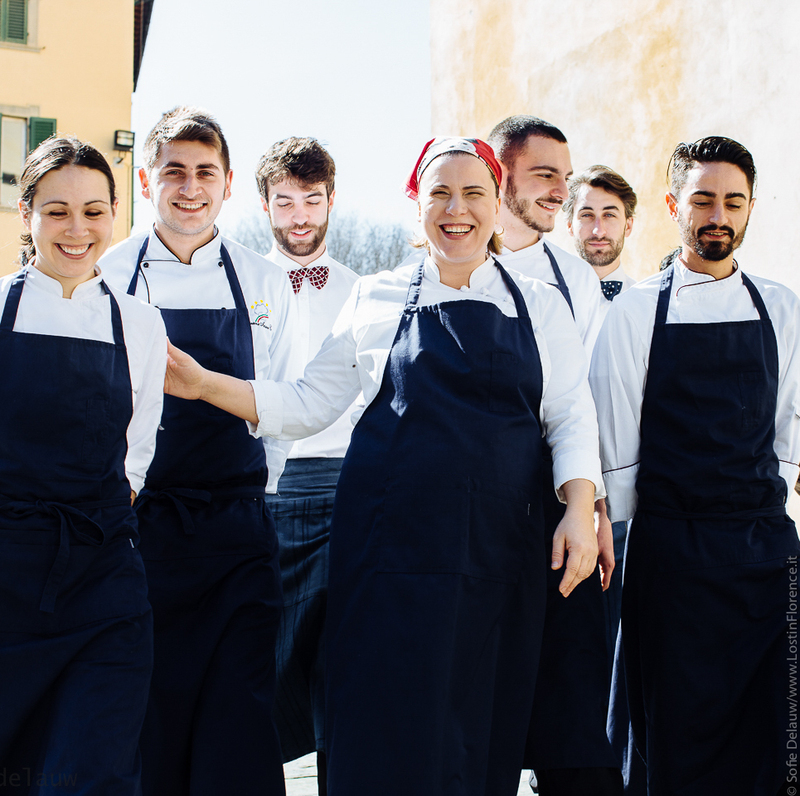 She is also credited as being the 1st Executive Chef in the world for Starwood Hotels, spent time in Sicily at Rocco Forte Collection, was mentored under famed chef Fulvio Pierangelini, worked at Gambero Rosso in Livorno plus spent time in kitchens in Monte Carlo, Paris and Turin. Ultimately, pure flavours inspire her. As does her Albanian heritage. Growing up her childhood was spent surrounded by food and in a time when everything was handmade and naturally preserved – smoked, marinated, pickled, dried. “For me it was normal” she explains, this simple yet flavourful food life. Growing up her family didn’t own a freezer, so these traditional techniques were her every day and paramount to conserve food through the bitter winter months. Entiana tells me she loves her role at Gurdulù for its freedom - in past positions she felt forced to produce dishes to please less adventurous palates. Now she creates plates she desires – featuring a lot of vegetables. 'I love vegetables' she declares and in a vastly meat-centric central Tuscany, this is refreshing for many diners with fish also featuring heavily on the menu. 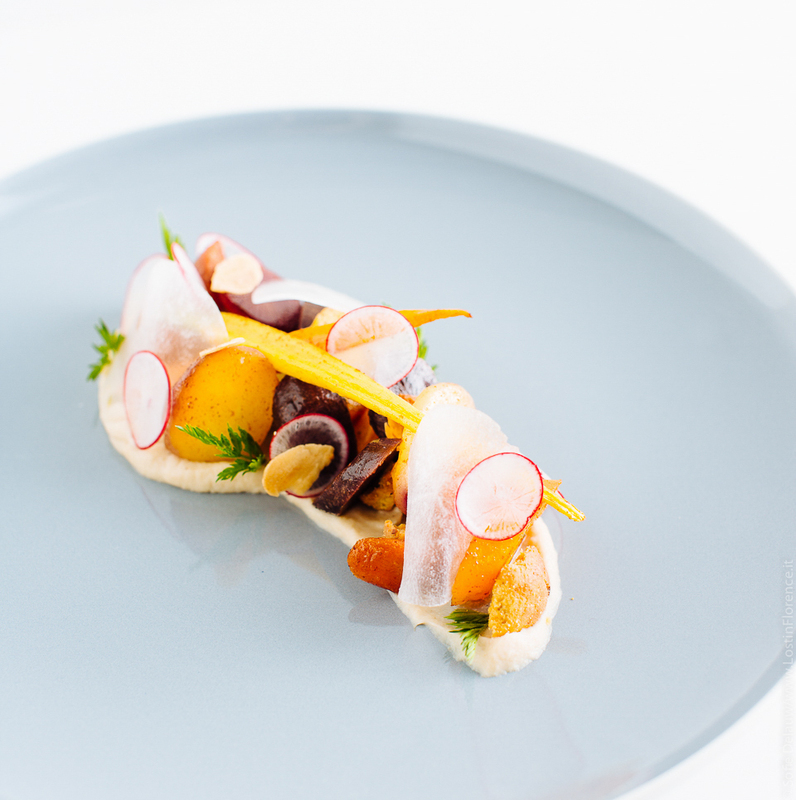 With the backing of owners that include Santo Spirito favourite, Il Santo Bevitore, Entiana is now free to be culinary creative – producing contemporary plates rooted in simple; seasonal Italian food customers recognise yet using new techniques to excite the palate and made with amore.